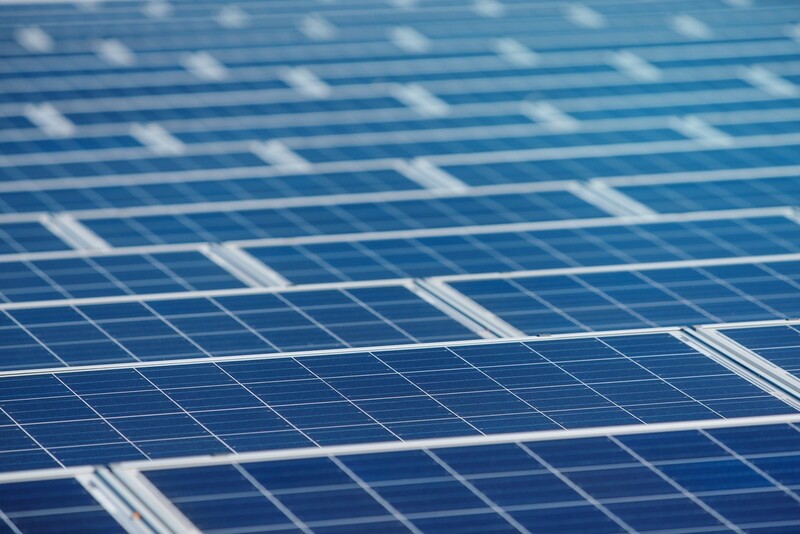 A Photovoltaic (PV) System may change hands multiple times over its 20+ year operational lifespan. The buyer and seller in each transaction may view the same project or portfolio from very different perspectives. Simply put, the seller will negotiate for the highest price and the buyer will negotiate for the lowest price. Ideally, the sale price will end up somewhere in the middle of both parties’ anchor price. Focusing in on the technical aspects of the system is where the “rubber meets the road” in the sales negotiation. 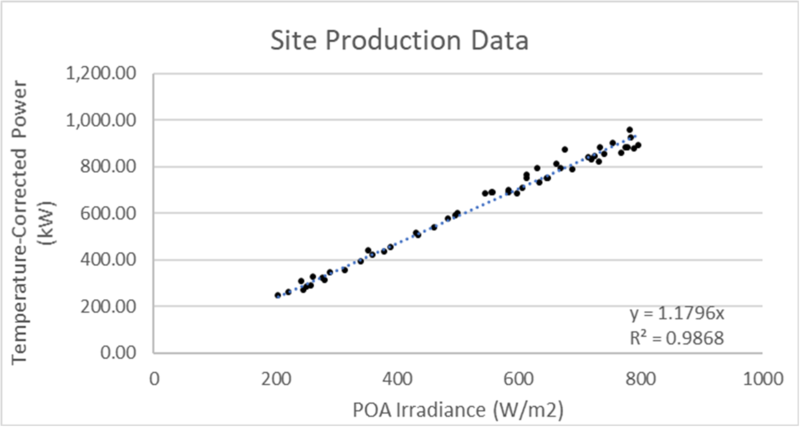 This article provides a guide for buyers to influence the price, based on a technical risk assessment of the PV system. There is generally a mutual sense of urgency to complete the technical due diligence process. The buyer must be extremely efficient so that expenses can be kept to a minimum, in case the acquisition is deemed unfeasible. Completing a thorough review requires a team with a wide range of expertise, working closely with one another. The technical review team can consist of electrical engineers, civil engineers, construction managers, operations & maintenance technicians, asset managers, and performance analysts. For many potential buyers, engaging a third-party, independent engineering firm (with operations and maintenance experience) is often a successful strategy for completing these time-sensitive reviews, which span across multiple disciplines. What to expect from your Third-Party Independent Engineer? The Independent Engineer report provides an unbiased professional opinion assessing the risks associated with the acquisition. The buyer’s risk appetite must be communicated and well understood by the IE so that this opinion can be effectively leveraged. All deficiencies should be accompanied with a risk assessment rating and related capital expenses to remove the risk. This is difficult for most IEs to provide unless they have experience with PV system repairs. The buyer must have real estimates for remediation efforts, annual operations and maintenance budgets, and other capital expenditures as evidence to properly negotiate and justify their offer price to the seller. 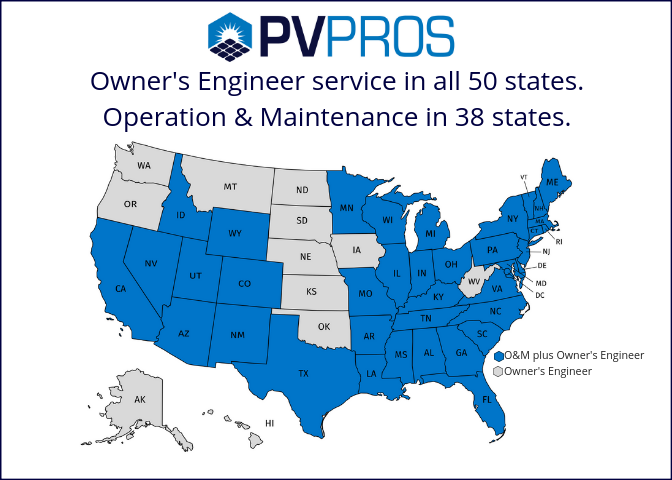 For more information, contact our Director of Business Development, Chris Grablutz at chris@pvpros.com or (201) 351-4001 x201.